Our company provides Retail Departmental Staff Recruitment Services for the growth and expansion of client's sales and his business. 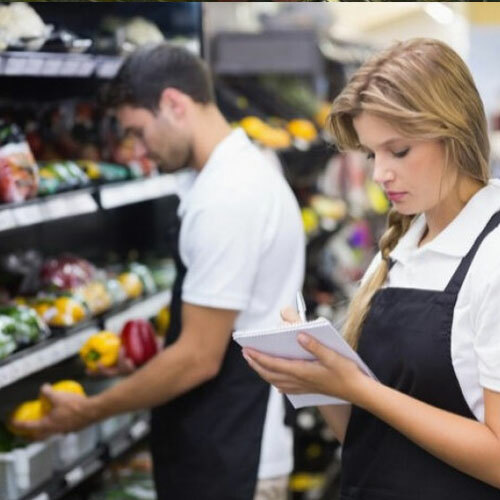 With the growing urban population and their demands, the web of retail stores are being opened and the requirement for human resource is on peak, understanding the clients requirement with the help of tenure HR professionals we send the worthy employees. Our team has a keen eye for the candidates who are reliable, passionate and gives priority to customer's satisfaction. 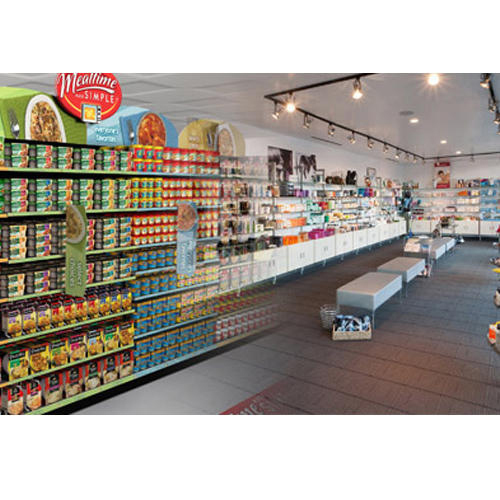 Retail industries is one of the widely used industries that never go out of notice. As we always depend on the FMCG and retail chains to get the daily dose of food and clothing, it seems completely impossible to ignore their role in life. Companies involved in Retail Recruitment are definitely boosting their presence in the overseas market, as more and more recruiting agencies and companies are keen to meet the demand supply gap, primarily the Gulf Middle East area. From clothing, textiles to home furnishing, grocery to electronics goods, everything is included in the retail and FMCG sector. Naturally the people to showcase these multiple products need a huge manpower to handle the respective processes at retail outlets and FMCG stores. Here Ajeet's cracks the nut and accelerates the recruitment process across levels, keeping the employer and employees correctly aligned with the industry. Candidates from India, Nepal, Bangladesh, Bahrain and Sri Lanka are placed successfully with Ajeet's international clientele in Gulf and the Middle East within the FMCG and Retail industry.